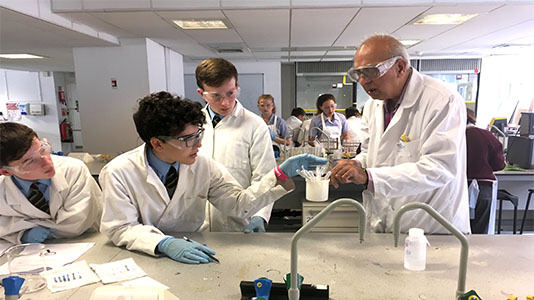 The University Challenge: a practical activity set by LSBU called "Sulphur Clock", where the students were required to investigate and time the reaction of chemicals for two minutes when they were mixed together. 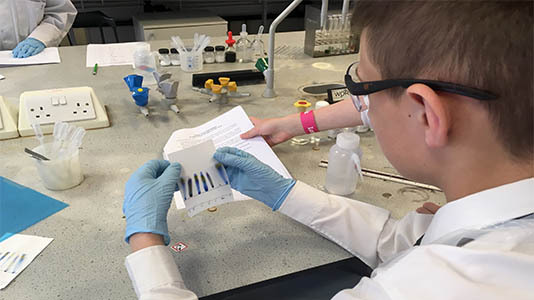 The Salters’ Challenge: a challenge called "Murder comes to Salterstown", in which students used their analytical chemistry skills to find the murderer by testing ink samples to match it to "evidence". 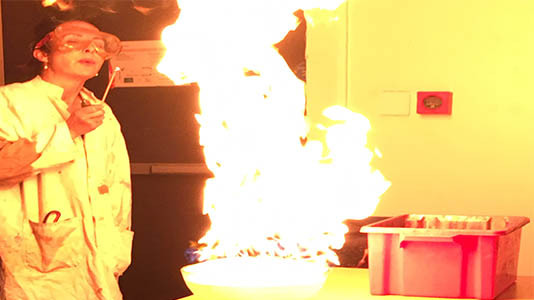 The Chemical Magic Show: featuring optical illusions, super-sized bouncing bubbles (including square bubbles), plasma ball demonstrations and a fire sitting on a bowl of water. 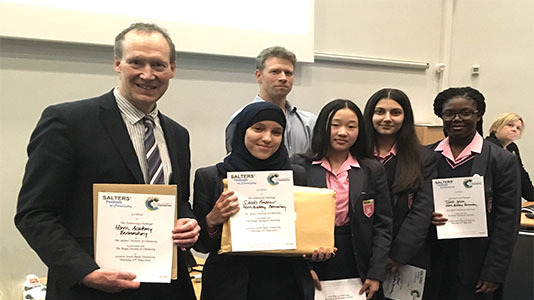 Prizes were awarded to the first, second and third winners from each of the challenges set, and all students went home with something special for taking part. 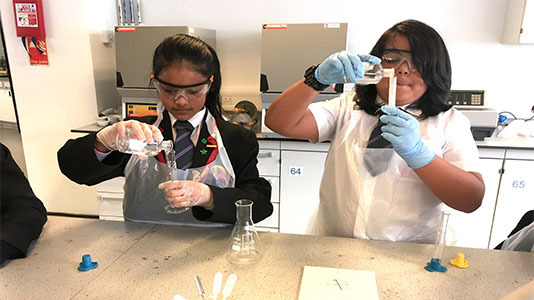 Pat Bailey, LSBU's Deputy Vice Chancellor, said: "It’s just fantastic to see how enthusiastic all the children have been and how engaged they've been with the exercises. 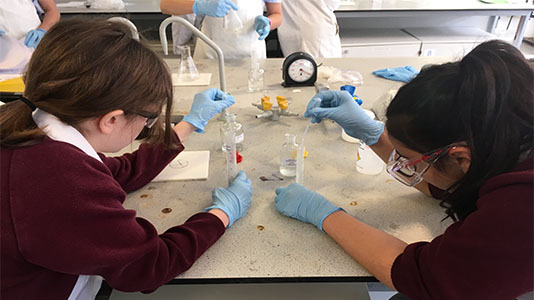 "They've worked in teams, they've seen some fantastic demonstrations, and I hope they go forward and have careers in science where they can really make a difference in the future." 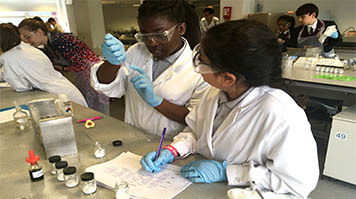 Dr Jasmine Pradissitto, LSBU Lecturer and Quantum Physicist, said: "It’s wonderful that Salters' supports kids learning about science. It's not all just about science though, it's about creative thinking too. It’s about joining these things together to come up with innovative and creative solutions for the big global problems that we have. "If the children can see the little steps we have to take to get there, they can go on to do lots of amazing things." Discover the School of Applied Sciences at LSBU.